GriefLine is a not-for-profit organisation. There are many different ways you can help: donations, bequests, or partnerships. All donations over $2 are tax deductible and all bequests are exempt from State and Commonwealth duties. 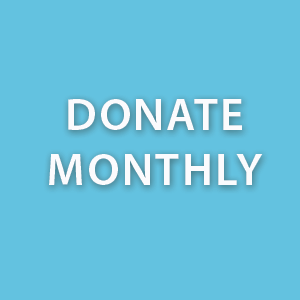 A monthly donation helps us maintain this service on an ongoing basis for people in need. Your donation helps us maintain this service for people in need.